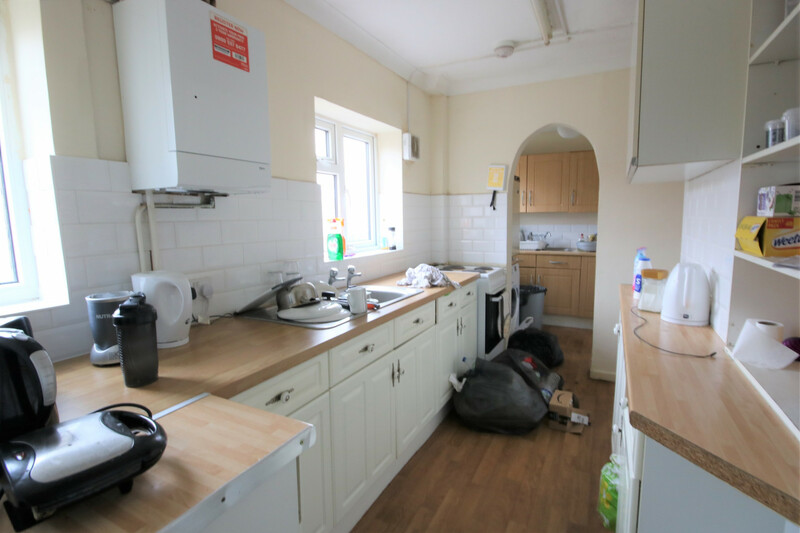 NO AGENCY FEES, This is a six bedroom house to rent in Brighton with all double rooms. It also has a two shower rooms with WC`s, large kitchen and separate dining area. Situated over two floors this spacious property ticks all the boxes. The property is part furnished to include a bed, mattress, desk, chair and wardrobe or drawers in each bedroom and dining table with chairs. What`s more we will not be charging administration fees. A holding fee of £240.00 will be taken upon securing the property which will then go towards part of the move in monies that are due a month prior to the move in date. Please note this holding fee is non-refundable in the event tenants withdraw once the paperwork has started. Your move in monies will be confirmed when you secure a property with us and payment will be due one month prior to your move in date. Each tenant must provide a UK homeowner guarantor (of which will be on a jointly and severally liable basis). For any tenants who are not able to provide a guarantor there may be the option to use Housing Hand or pay the rent in advance for the entire term of the contract however this will be at the landlords` discretion and a three month deposit will also be required. ALL INCLUSIVE BILLS! Do you want all-inclusive bills to include gas, electricity and water? If so we can provide this for you. 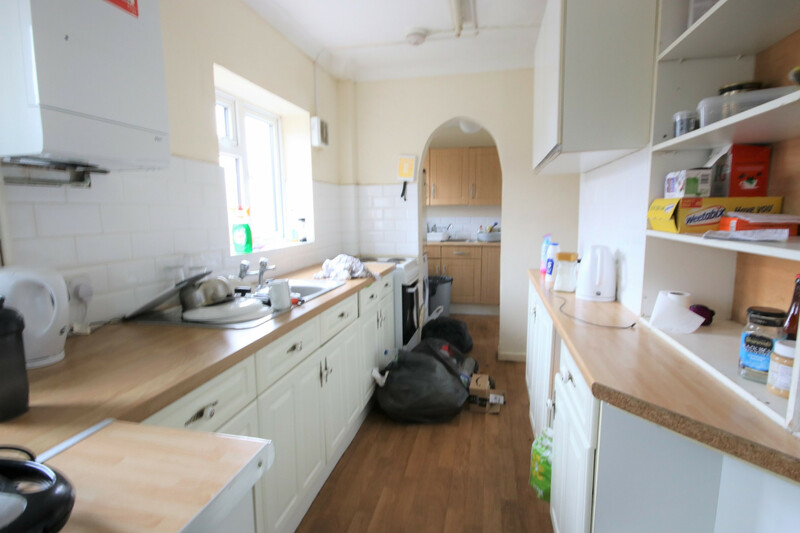 In relation to this property we can confirm that the weekly amount would be £12.10 per person per week and you wouldn`t have to do anything apart from complete one form! (*subject to maximum usage rates and in the event that these are exceeded then further payments would be due for further information please contact us).